Kathy Zuidema began her career at Keller Williams 2006 as a Market Center Administrator (MCA) and continued in that role when she joined the Keller Williams Realty Select family in 2011. When you ask Kathy what she feels is the most important part of her contribution to the Market Center, she will tell you it is all about “making a difference in our agent’s businesses and personal lives”. Kathy has been instrumental in the increase in profit the Market Center reported over the last 8 years. 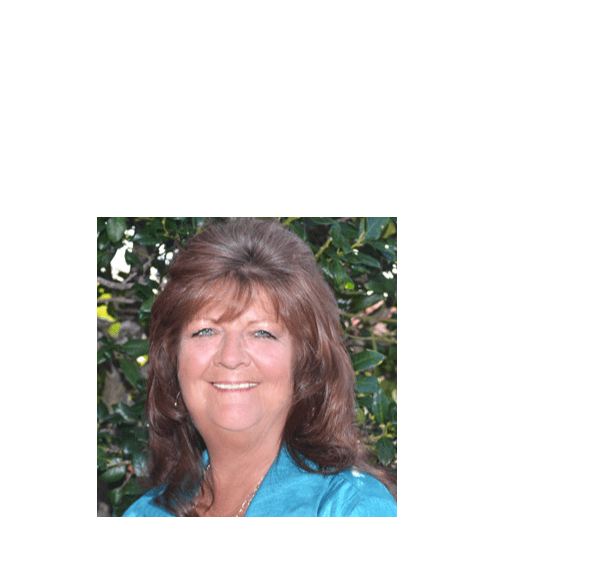 In addition to her work as an MCA, Kathy has served as a Support Analyst for Keller Williams Realty International (KWRI). Her work at KW earned Kathy a spot in the KWRI MCA Hall of Fame, one of only 2 MCAs selected out of 700 MCAs that year. Before joining KW, Kathy served as the Business Manager at a correctional facility for 7 years. Prior to that, Kathy worked as a property manager for medical office buildings and as a licensed property casualty B insurance agent. Kathy lives with her husband Rick and dogs Bella and Sophie on a hobby farm in Parrish.